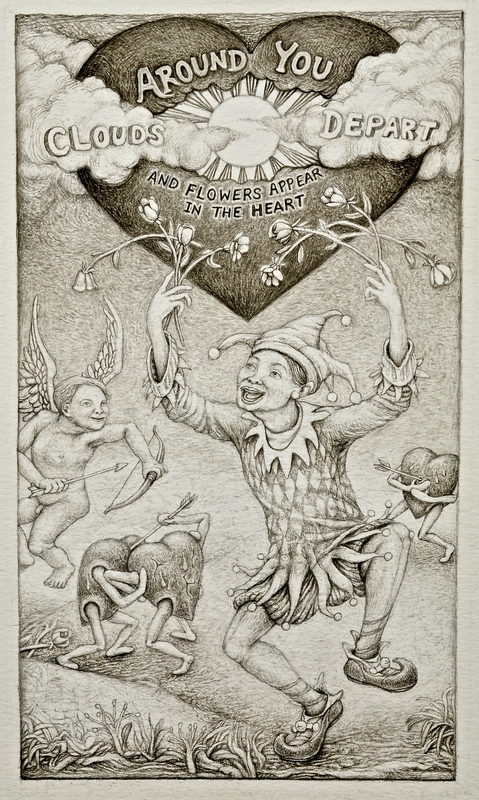 This entry was posted in art, ink drawing and tagged crush, Cupid, infatuation, love, unrequited love, Valentine's Day. Bookmark the permalink. Nice to see you posting more art on a regular basis. Keep them coming.